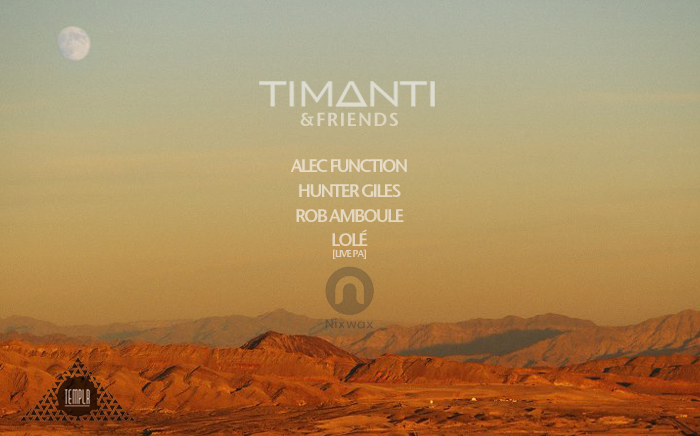 TEMPLR presents are back with a second instalment of Timanti & Friends. This time Timanti welcomes Nixwax founders and new label family members to take over the decks. Nixwax have signed Timanti’s debut ‘This Time EP’ which will be released on the vinyl label this spring. 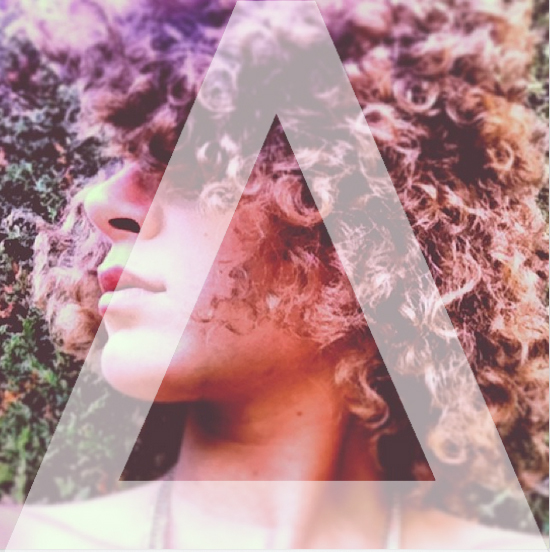 Rising star LOLÉ, also features on the EP with a vocal version of the track Bird Song, written with top UK song-writer Jimmy Napes (Disclosure / Sam Smith / Clean Bandit).